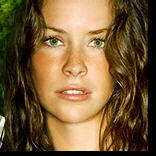 Lost Addicts Blog: LOST: Comic-Con 2011 - New LOST "FOOTAGE"! Just saw Titanic 3D as it has been brought back by Cameron. 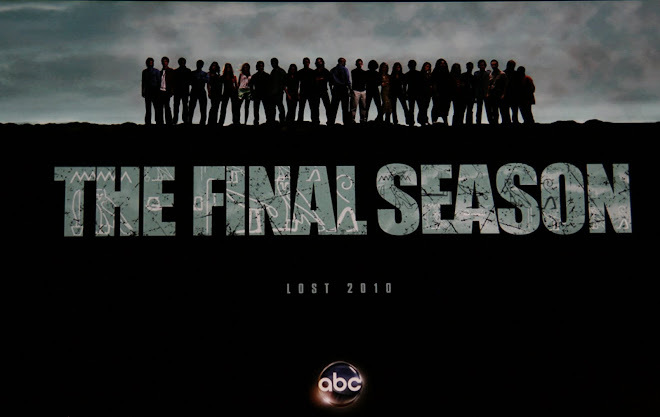 Amazing how the closing scene mirrors the final episode of LOST! Had completely failed to make the connection until seeing the Titanic 3D remake. Funny, I was thinking about that too the other day when I was reading a Titanic review. Kinda like following LOST's end through Kate's eyes instead of Jack. She probably went on to live a full life like Rose. But, when she died...everyone that shared that experience of Titantic/Island all met up once more. Love Lost - keep hoping someday they will pick up with Hurley and do another adventure of some kind! I hear you Noel. I wish for that too sometimes. 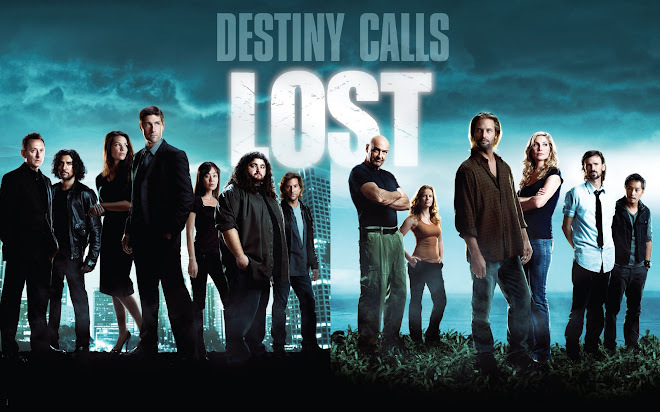 ABC still owns the rights to LOST so you have to assume something will happen eventually someday, but the original brains behind LOST probably wouldn't be involved. So, that makes it a risky endeavor. I'd love if LOST went all "Expanded Universe" like Star Wars did with Video Games, Novels, Comics, etc... Plenty of material to be covered for sure! If anything ever did come around again LOST related, there's a good chance I would come back and write SOMETHING about it! Don't think this warrants a brand new post or anything, but in case anyone is reading these comments...here's a great interview with Damon Lindelof about LOST. He was being interviewed for Prometheus I think but they inevitably sidebarred into a LOST discussion. Damon finally let us behind the curtain a little bit about why they ended the show the way they did. Gonna post this everywhere. This is chapter about LOST from the book I'm reading right now. It's good stuff! The people behind lost go in depth talking about the show's origin and the decisions that they made along the way. Somehow school worked out for me though as I'm able to construct sentences that make sense! Of course, due to the success of this blog during LOST's heyday, I actually did turn a bit of a financial profit. Not sure how that's "retarded". Hmmm, I may need to rethink this whole time machine thing. I grinned at that one late Anonymous post in this page. I'm so glad you haven't picked up the latest moderating habit of just immediately deleting posts that come across as trolls. Unpleasant as their mentalities are they're still a staple of avid fan-bases and I feel real schadenfreude at seeing these jilted ex-fans still seething about L O S T years down the line. They'll never let go and I adore them for their stubbornness.